Driven by our purpose of helping people see brilliantly, we transform eye care possibilities into therapeutic realities through the discovery and development of innovative eye care products and treatments. 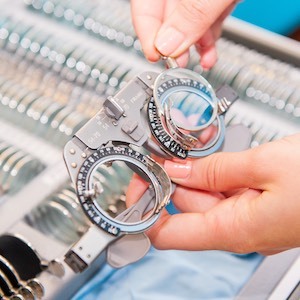 We are dedicated to helping people see brilliantly by offering the widest array of eye care and eye health offerings with products that can treat the entire eye at each stage of life. Presbyopia is the gradual loss of the eye’s ability to actively focus on close objects. It occurs with the natural course of aging – generally starting around the age of 40 – and requires some form of vision correction to deal with its effect. 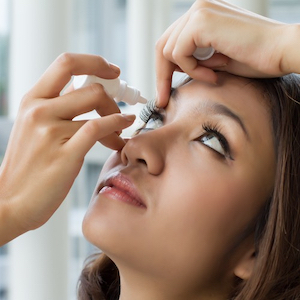 Dry eyes are caused by a lack of sufficient moisture in the eyes because of an inadequate quality or quantity of tears.7 If the eyes are not lubricated enough, either by low quantity or poor quality of tears, it causes discomfort and leads to irritation. R&D is the foundation for how we improve people’s lives. 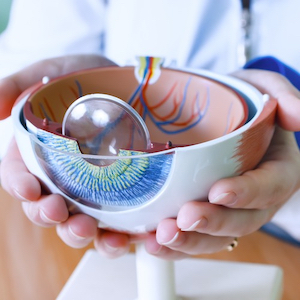 We’ve made one of the largest R&D commitments of any surgical and vision care company, with more than 1,200 associates worldwide researching and developing treatments for vision conditions and eye diseases. 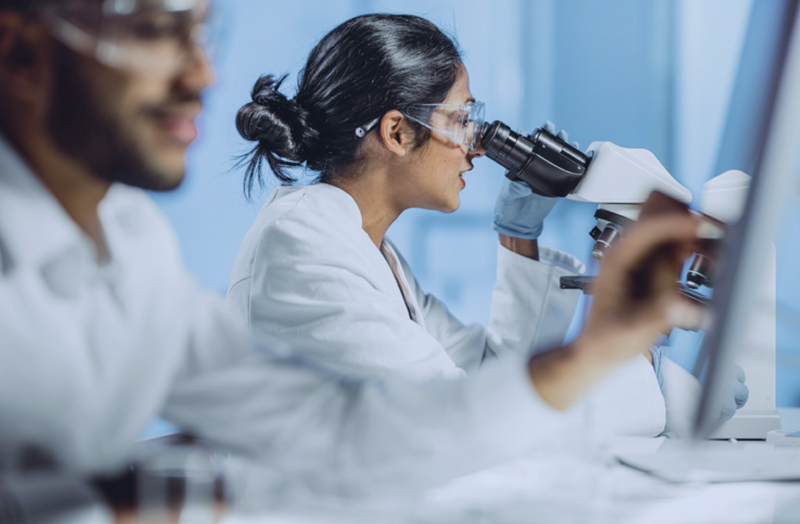 In addition to our in-house R&D capabilities, we consider external innovation opportunities and routinely screen for companies developing emerging technologies that could enhance our existing product offerings or lead to innovative new products for eye disorders. Our pipeline has never been stronger as we aim to strengthen our Vision Care and Surgical portfolios. The task of increasing quality eye care for the world’s underserved patients comes with many challenges. Many of the organizations and programs we fund are overcoming these challenges with novel approaches to problems. For example, through our support and partnership with SightLife, the Eye Donation Counselor program established in hospitals in India is enabling cornea transplant surgeries that might not have been possible otherwise. American Academy of Ophthalmolgoy. What are Cataracts. https://www.aao.org/eye-health/diseases/what-are-cataracts [Accessed March 2019]. Web MD. A Visual Guide to Cataracts. 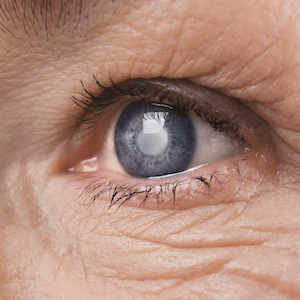 https://www.webmd.com/eye-health/cataracts/ss/slideshow-cataracts [Accessed March 2019]. National Eye Institute. Facts About Dry Eye. https://nei.nih.gov/health/dryeye/dryeye [Accessed March 2019].